Eight colour schemes have been included which are easy to add via the colour css file, and of course you can add your own. 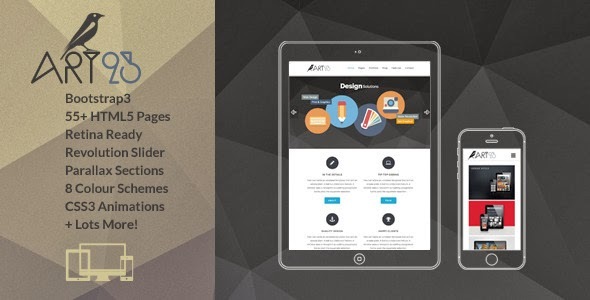 Item Reviewed: Creative Responsive Html5 Portfolio Template 9 out of 10 based on 10 ratings. 9 user reviews.